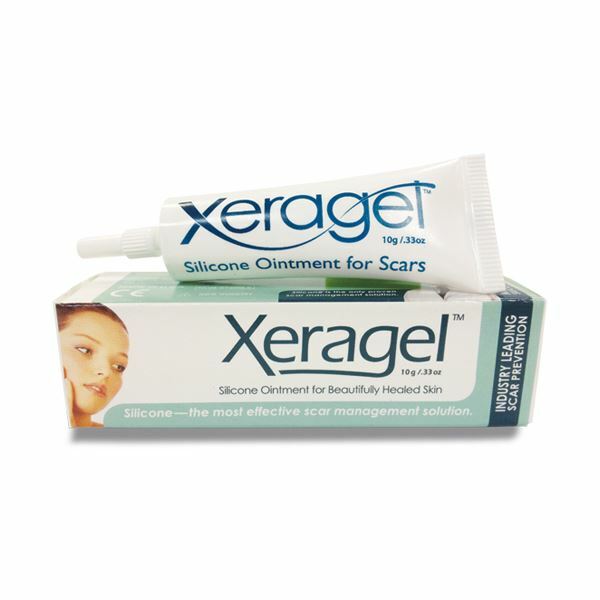 100% silicone ointment, designed for convenient, regular application over small scars. 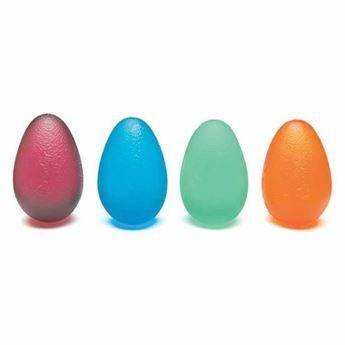 Ideal for facial scars. 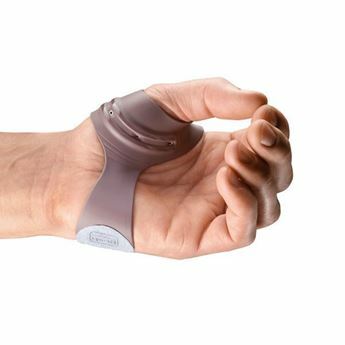 Perfect for discreet application on scar treatment sites where silicone gel sheeting would be inconvenient, impractical, or unsightly. 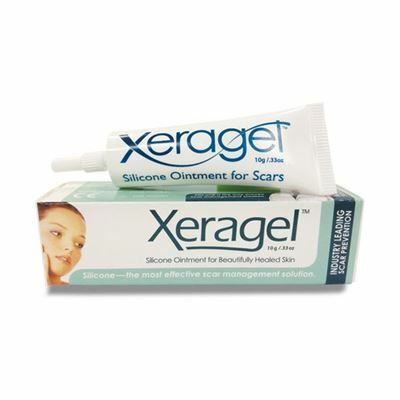 Xeragel Ointment can be used for scars on: hands and arms, face, neck, elbows, feet and ankles.